You may not have heard, but Super Bowl XLVI is this Sunday. The game itself has flown a bit under the radar because the participants represent two small markets in Boston and New York. But the game is on the minds of Cleveland fans because of New England coach Bill Belichick, who is going for his fourth Super Bowl championship. The fact that none of those championships came in Cleveland, where Belichick was coach from 1991 to 1995, still gives many Browns fans agita. 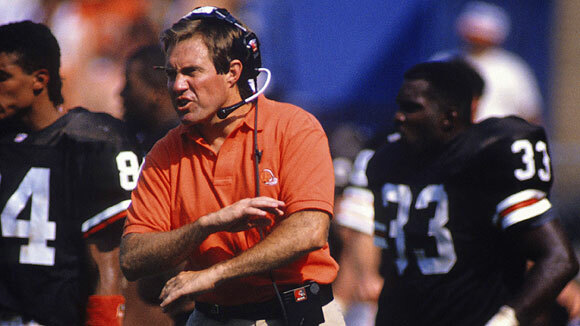 Honestly, though, it’s been more than 20 years since Belichick was hired as Browns coach and 16 years since he was fired, so we’ve pretty much forgotten why we are supposed to be mad at him. Head to The Cleveland Fan for the rest of the story.